Learning essential business skills and market intelligence. Meeting with the successful leaders in small, private settings or personal counselling sessions. Visiting high potential development Start-up Hub. 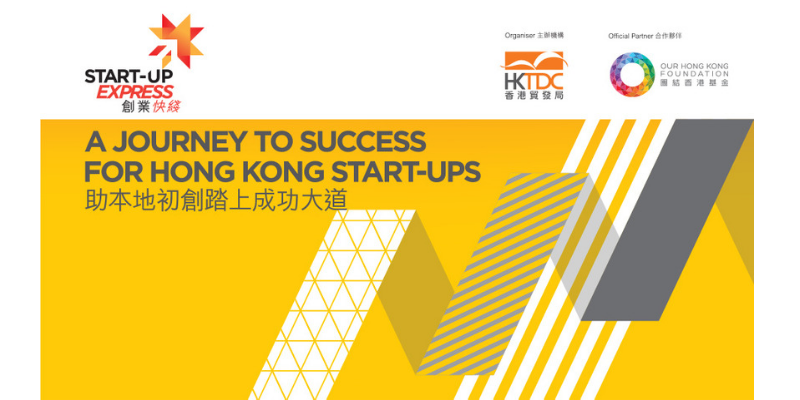 Participate in HKTDC’s relevant trade promotion events overseas. Media coverage for the winners to enhance the brand awareness of the start-ups. Meeting and building network with potential investors or partners for future cooperation.